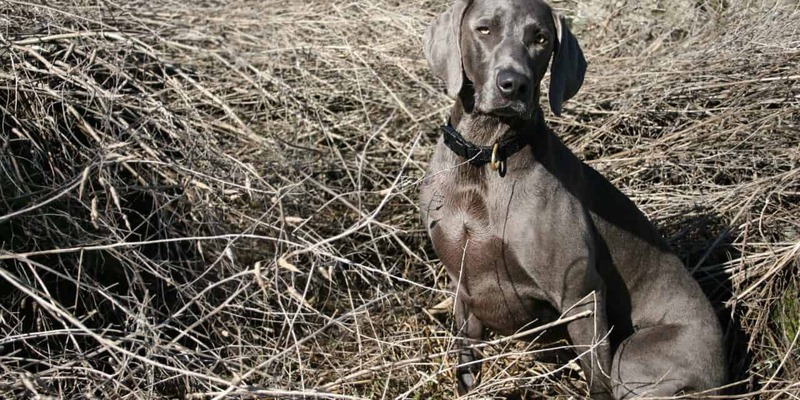 What are the best hunting dogs? 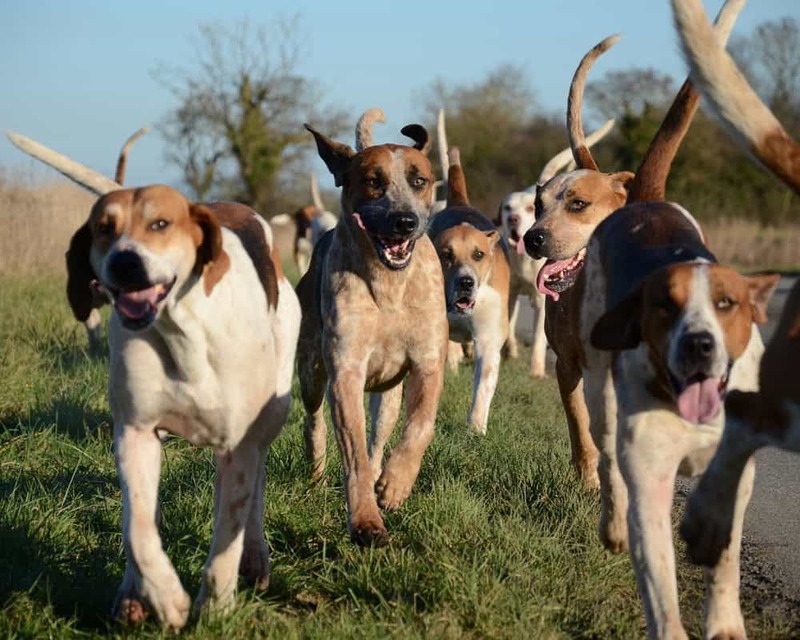 You asked, and we answered with our list of the top hunting dogs, based on the breeds overall versatility, and effectiveness. 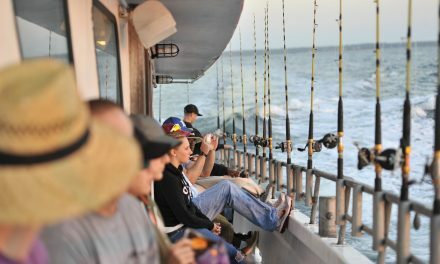 Most of us love dogs, as household pets, as sporting companions, and as the natural hunting partners that they are. The Labrador Retriever is a versatile, and athletic hunting dog capable of handling colder weather, frigid water, and a determination to retrieve at all costs. 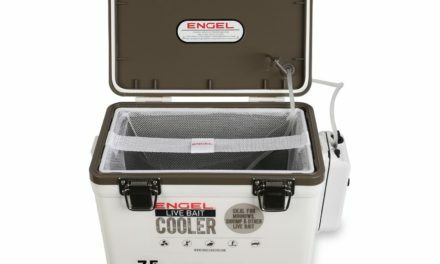 While the lab is a great choice for water fowl hunting such as duck hunting or goose hunting, it’s no slouch with other small game. 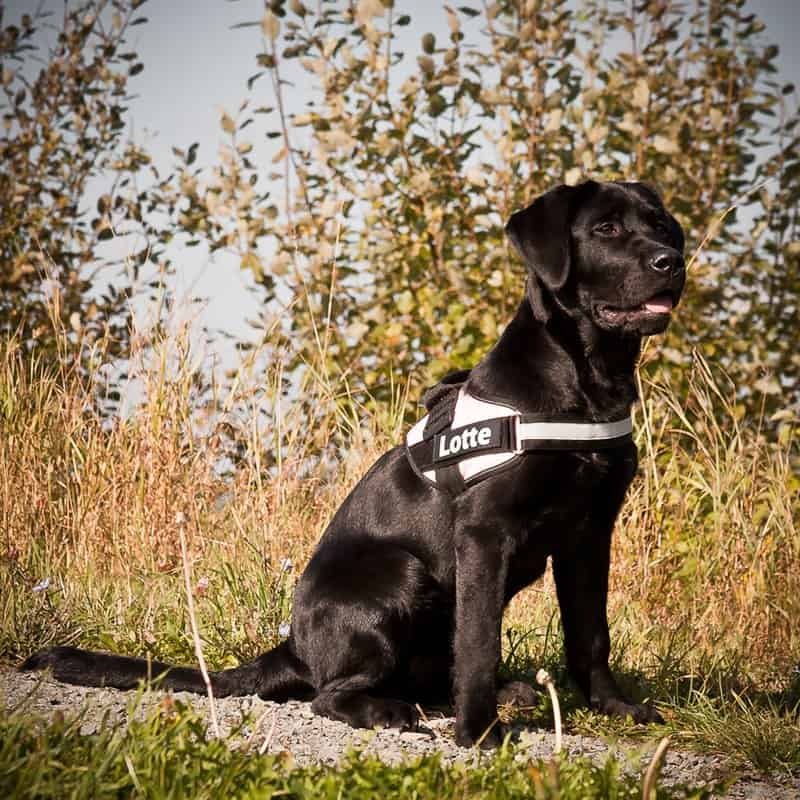 Labs are known for being very trainable, to follow their instincts and retrieve on command, and they make for wonderful family dogs. The Viszla is a high energy dog capable of hunting as a pointer or retriever, or both with the right training. While the Viszla is a great family dog, it’s renowned to require more exercise on a daily basis than most other breads, thus the lean and athletic physique. 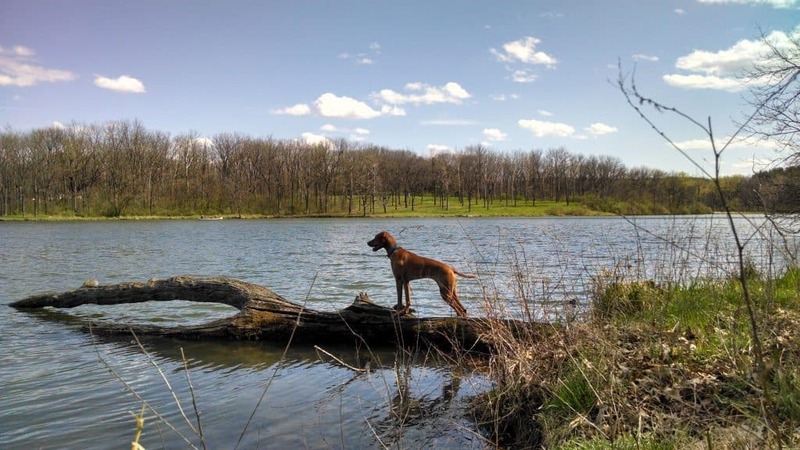 The Viszla is highly trainable, and are often natural pointers used for game bird hunting. 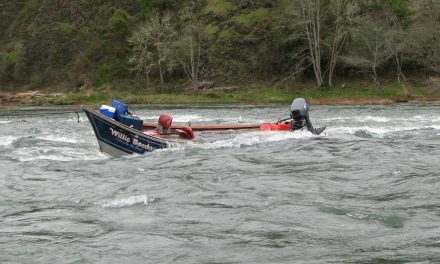 With the right training, they will retrieve as well. Viszlas weigh 45 to 68lbs on average. 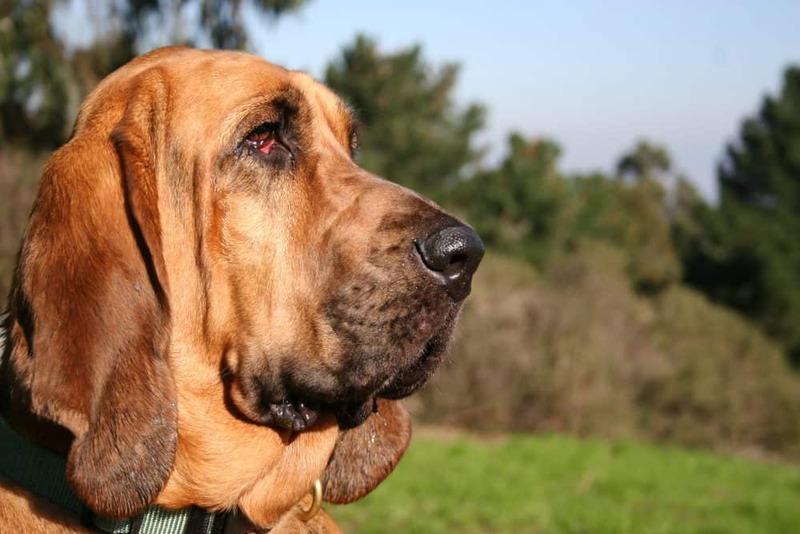 The Bloodhounds combine an astonishing sense of smell with above average intelligence. Yeah, we know they’re cuddly and friendly, and that makes them good family pets, but we like them for hunting because they can track a scent like few others. The Bloodhound was first used to hunt wild board and deer, and they are relentless in their pursuit of a animals scent. These dogs prefer to be outside where they can stretch their legs. The American Foxhound is an outstanding hunting dog, and a great family dog. 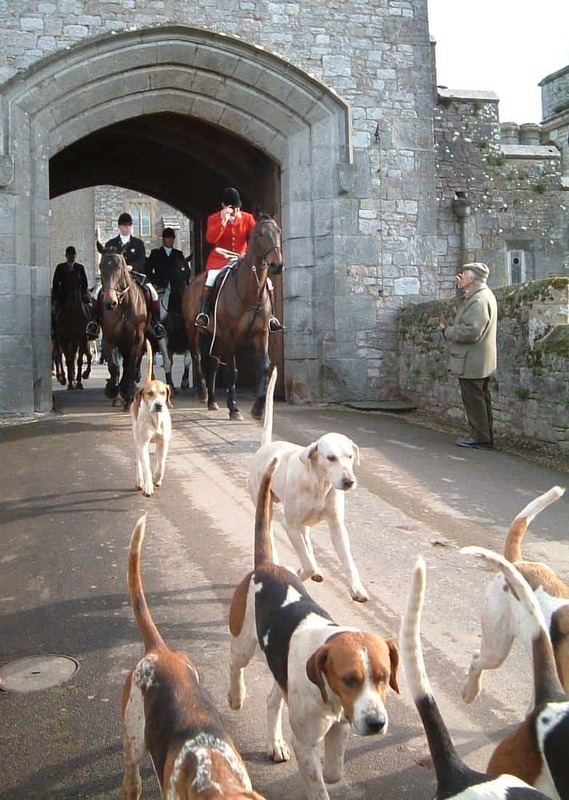 The breed is the dog of choice for fox hunts going back hundreds of years. And with good reason given their it’s exceptional sense of smell, and remarkable endurance. These dogs can go all day, and be the perfect lovable family dog when back home. The American Foxhound generally weighs 40 to 60 lbs. 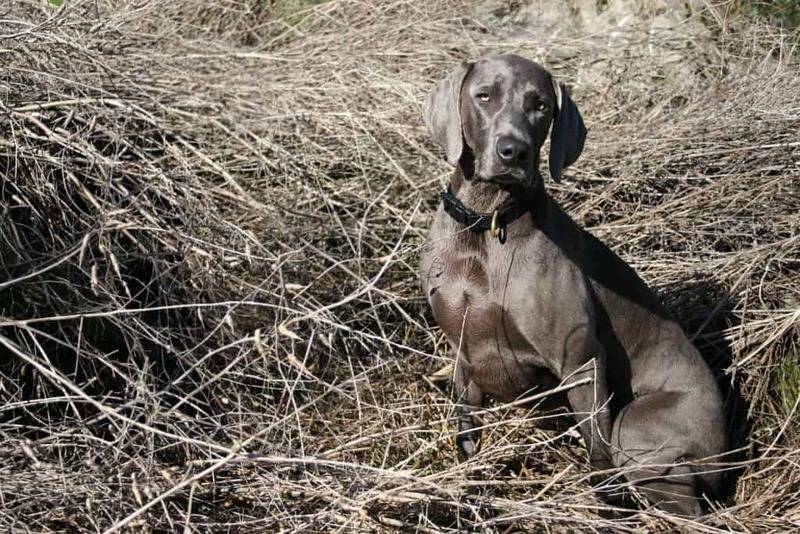 The Weimaraner is a one of the larger and more powerful sporting dogs that makes for a top hunting dog. They weigh in from 55 to 85 lbs as adults, and they have a long history of use as hunting dogs, in particular for bigger game like deer and bear. These dogs are high energy but with the right amount of exercise they can be easily trained, and make for excellent family pets given their desire to please their owners. The Beagle is a smaller hunting dog that’s been used for centuries to hunt rabbit or hare. Beagles are somewhat popular family dogs but are known to be quite stubborn, requiring more and consistent training than many other breeds. Once their nose is on a scent, it can be near impossible to persuade them away. 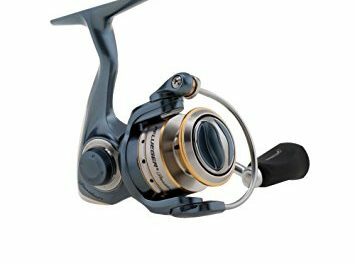 The are friendly, and weight 18 to 30 lbs. 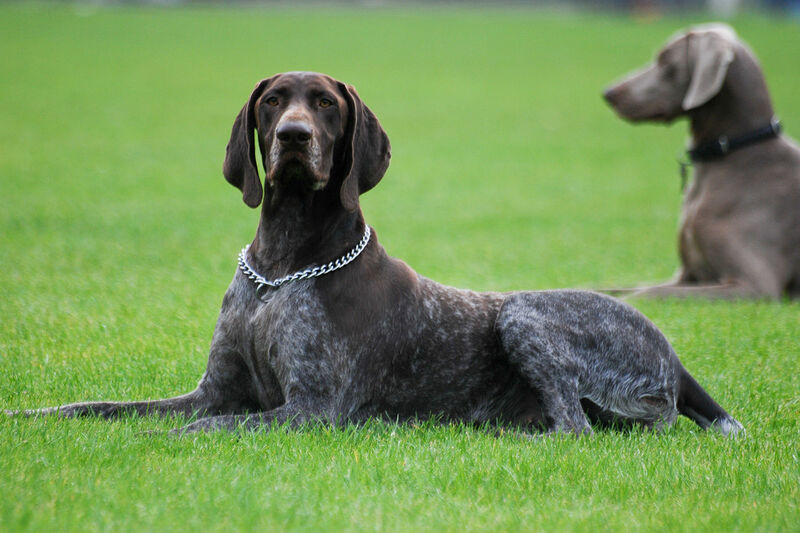 The German Pointer has several excellent hunters amongst it’s variations, most notably the German Shorthaired Pointer and the German Wirehaired Pointer. The Shorthaired Pointer boasts a thin coat much like the Viszla’s making it a perfect pointer for bird hunting in warmer climates, or shorter outings. And they are wonderful family dogs that are known for being a little on the stubborn side, really high energy, highly intelligent, and very loyal to the family unit. The German weighs in at 45-70lbs, and can be trained to point and/or retrieve in the field.